Contrary to years past, Microsoft will now be taking over the Microsoft Theater, where the Xbox E3 2018 media briefing will take place this June 10 at 1 p.m. PT! As Microsoft has detailed in a recent blog post, the Xbox E3 2018 Briefing will be held in the Microsoft Theater, which happens to be located right across the street from the Los Angeles Convention Center. Console manufacturer Xbox will host its 2018 Electronic Entertainment Expo briefing at 1pm on June 10. Should one rumor in particular be accurate, though, then Microsoft has some huge news in store for some of its most noteworthy franchises including, but not limited to Fable, Forza, and Halo. 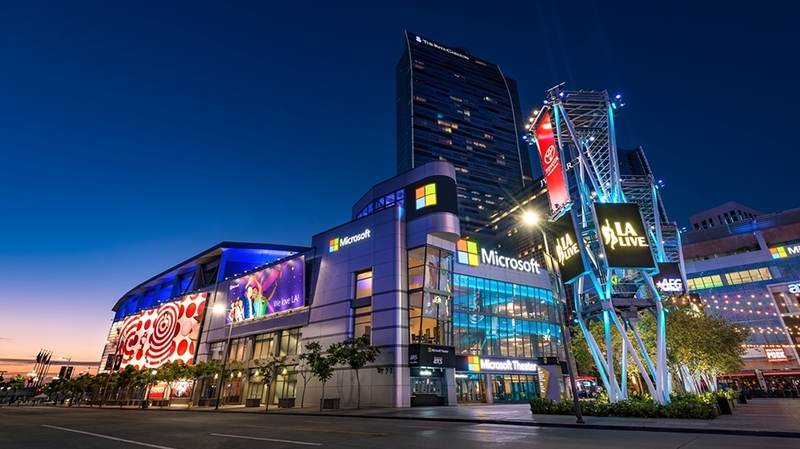 With the extra space that the Microsoft Theater provides, Microsoft states that they are planning on a fresh approach to E3 that will be the "biggest E3 showing ever". "In fact, it will be our biggest showing ever", announced the company. According to Microsoft, it is "creating an entirely new show experience" that will cater to both those who attend E3 and those who watch the proceedings virtually. The long-awaited Avatar update looks set for an imminent release, after Xbox executive Mike Ybarra was spotted using the feature online. E3 is three months away so the hype has truly begun. What are you hoping for with Microsoft's new avatars? "If you can see it in the store, you can wear it", Kathryn Storm, an interaction designer at Xbox, said a year ago at E3. Microsoft says that it will also have a "meaningful presence" at the LACC, including a booth dedicated exclusively to Mixer, its game streaming service.